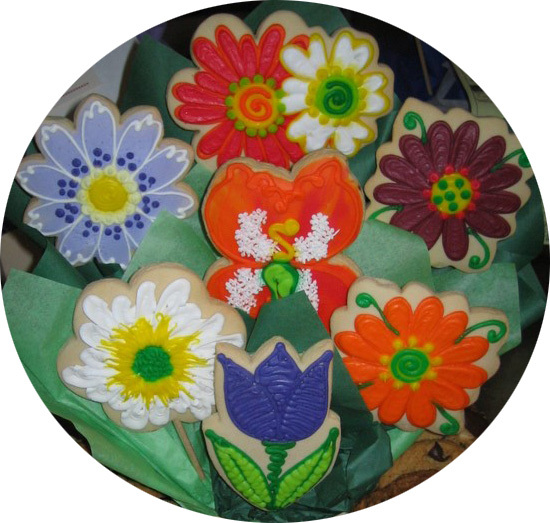 The link from the image below goes to the Cookies by Design main web site. From there you will be able to place an order on line. If you wish to look at some of our local creations click on any of the links at the right.